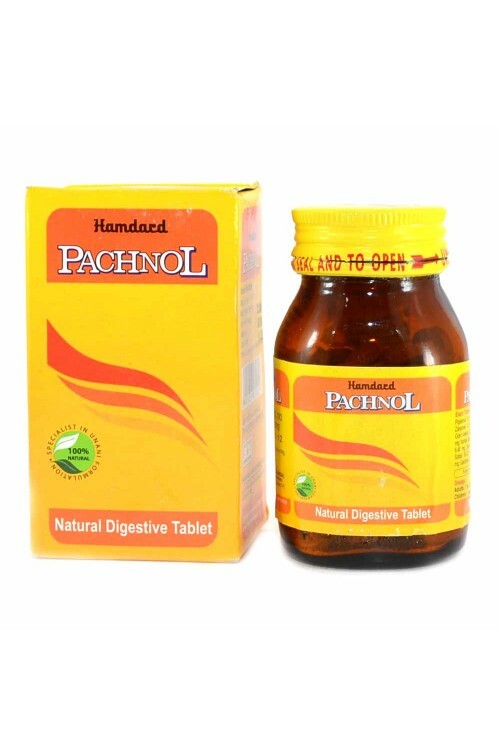 A natural digestive tablet, it helps provide fast and It is highly effective in indigestion, hyperacidity burning chest, nausea, vomiting, lack of appetite and pain and heaviness in the stomach after meals. 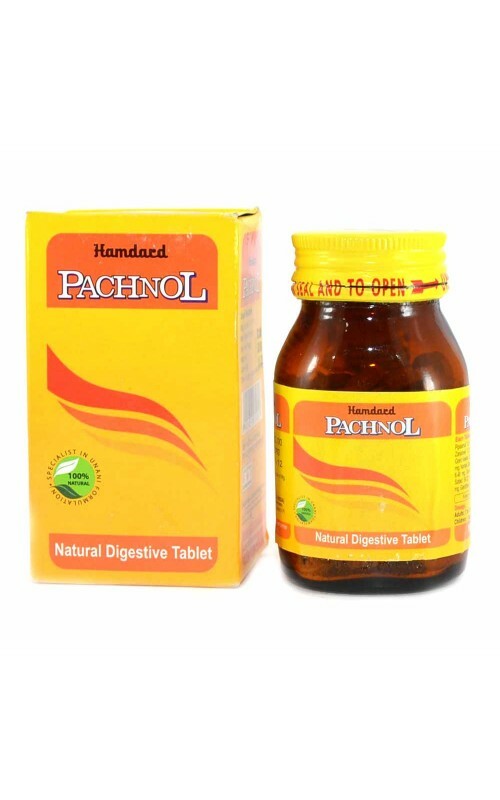 Helps in proper digestive disorders. 2 tablets, to be chewed as and when required. pack Size : 100 tablets. Piplamul , Filfil Siyah , Zanjabeel, Suhaga,Gond Keekar , Namak Siyah,Namak Sanbhar,Naushadar,zeera,gandhak, sugar.